Here at Verily, we have decided that spring is the ideal season for dating. With warmer weather come more options for date-night activities, and after being cooped up all winter, we are so ready to add some variety to our Friday nights. 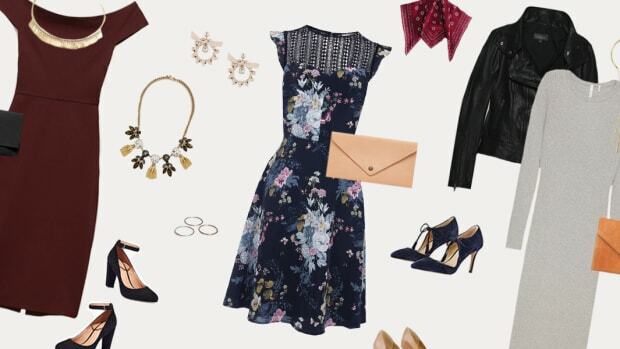 Alas, a new season of dating activities means more outfit opportunities, and we can’t tell which we are more excited for: the actual date or the getting dressed up part. 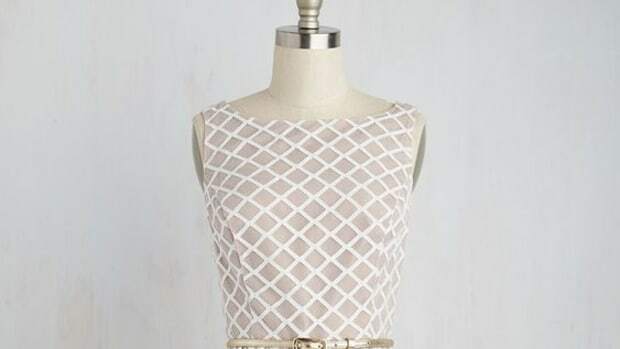 Looking for outfit inspiration? Check out our looks below. If you and your man love to sightsee, try taking a leisurely bike ride around a nearby historic town. It is a great way to spend quality time together while also being active and adventurous. Naturally, you still want to look cute, and bike riding is no excuse for giving up on your outfit. Get inspired by more vintage styles, like sweet Peter Pan collars, polka-dot Bermuda shorts, lace-up espadrilles, and bright colors. 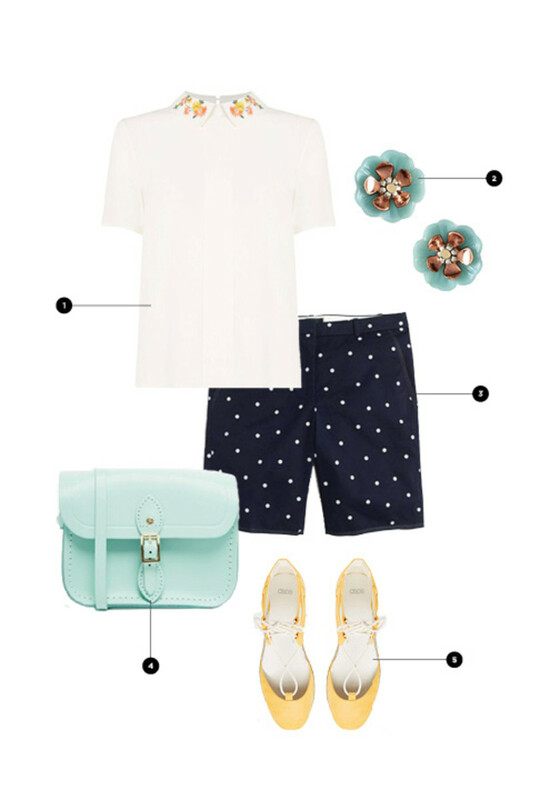 What’s more appropriate to wear when biking on a sunny day than fun prints in a pick-me-up color palette? If you’re ready for a fancier date night but also want to take a break from your regular restaurants, get tickets to a play, opera, or ballet. 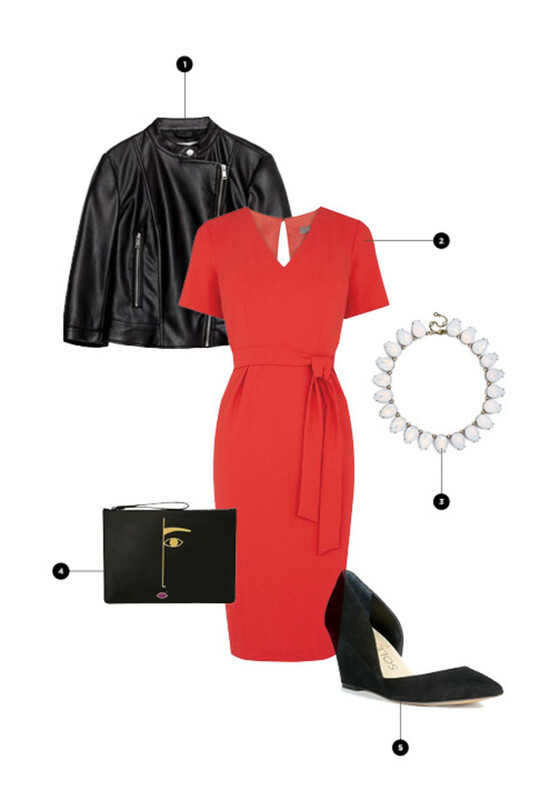 Of course, this is the ideal opportunity for wearing a little red dress. For this dressier occasion, you can’t go wrong with a pair of sleek black wedges and a statement necklace. If you want to dress down your look a bit, try throwing on a black leather jacket for a more urban look. Alright, nature girls—it’s time to conquer that trail in style. Looking chic when trudging through the woods sounds impossible, but if you tweak your mountain gear ever so slightly, you can be stylish and comfy. Instead of wearing your workout tee, try wearing a lightweight cotton button-up—it will be breathable and much cuter. 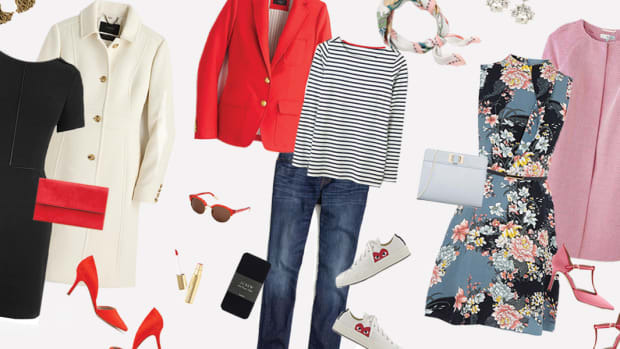 To add some feminine flair, try rolling the sleeves à la Rosie the Riveter. 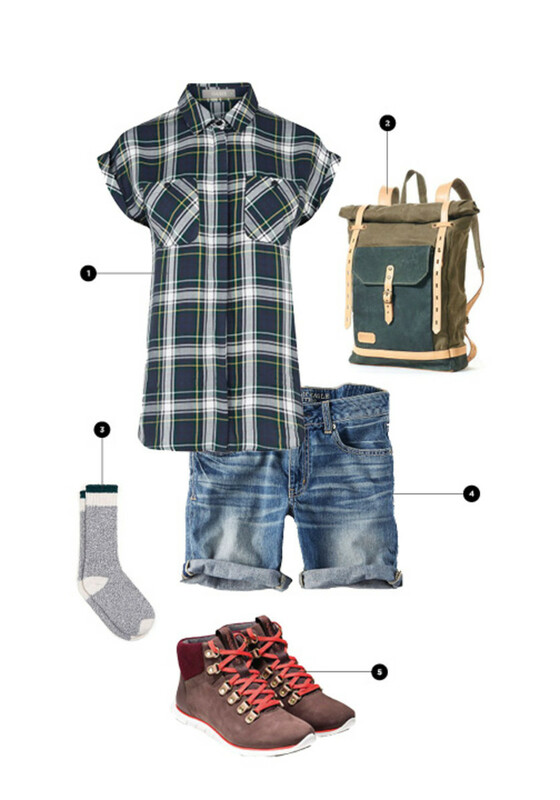 A pair of boyfriend Bermuda shorts will be comfortable enough for jumping over rocks and running away from bears, and many hiking boots today are surprisingly stylish. Now that’s a date to remember! Bored of the box office? Try looking up your local drive-in movie theater for a double feature under the stars. 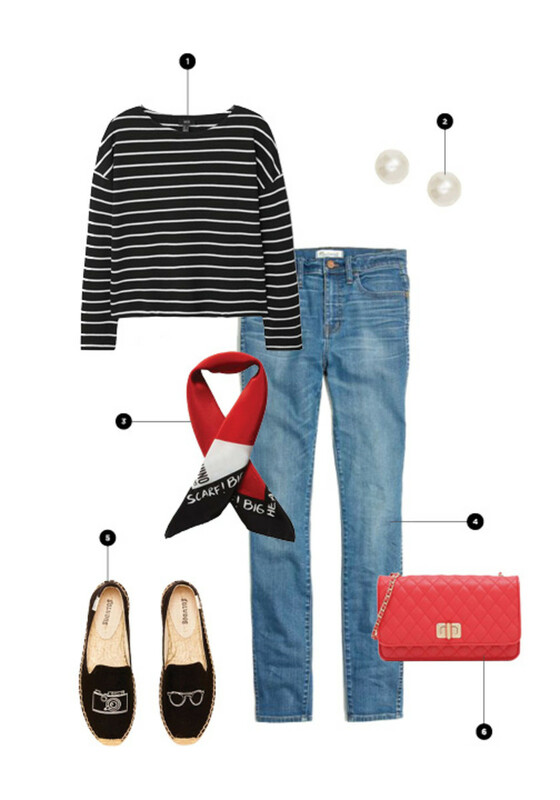 Stay comfortable and date-appropriate by wearing a pair of casual stretchy jeans and a French-inspired striped sweater. To dress up the look, wear a pair of slip-on espadrilles, and tie a silk scarf around your neck. 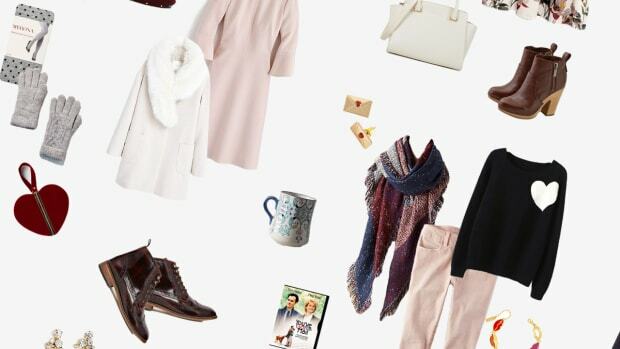 This way you’ll be warm and super-chic. 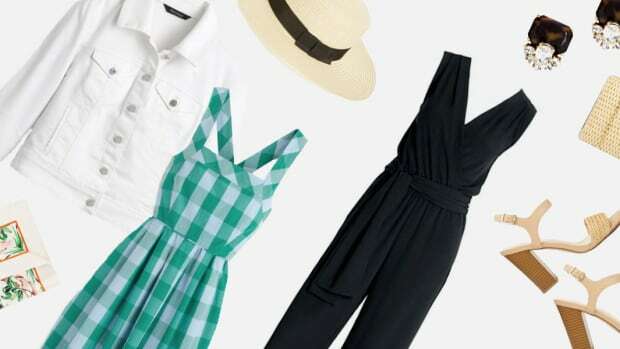 If you and your man are planning a romantic picnic, go all out with a darling picnic-worthy dress. 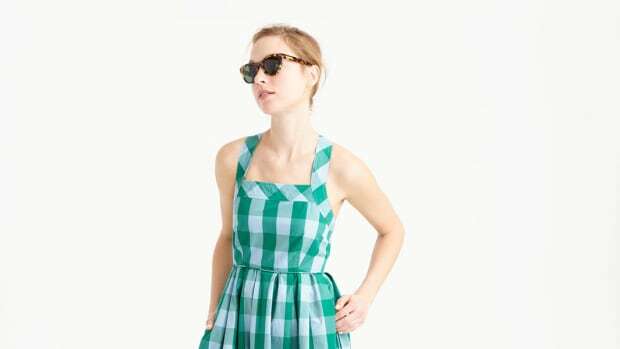 A colorful checkered dress is the most obvious choice, but you can choose any fun sundress to suit the occasion. To stay warm and casual, throw on a denim jacket and a pair of sandals. Go full-on cutesy with a matching daisy jewelry set, and you’ll be feeling picnic-ready in no time. 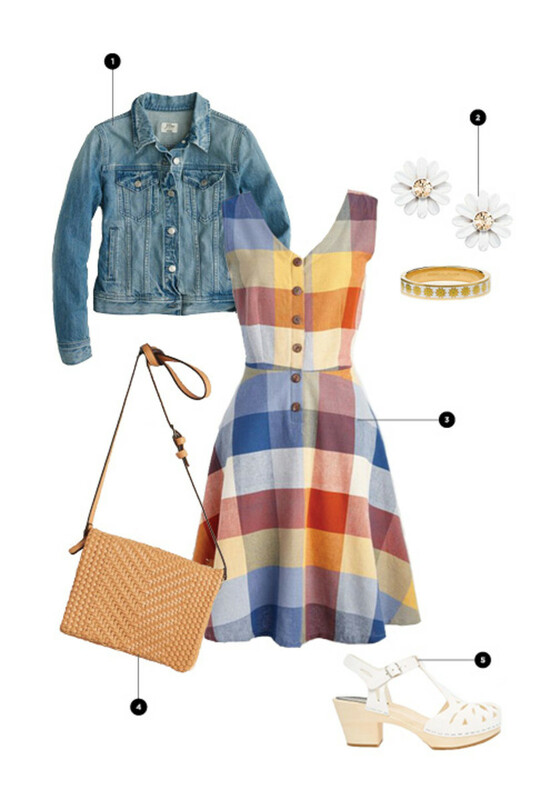 Take the stress out of your date with these cute outfit ideas.